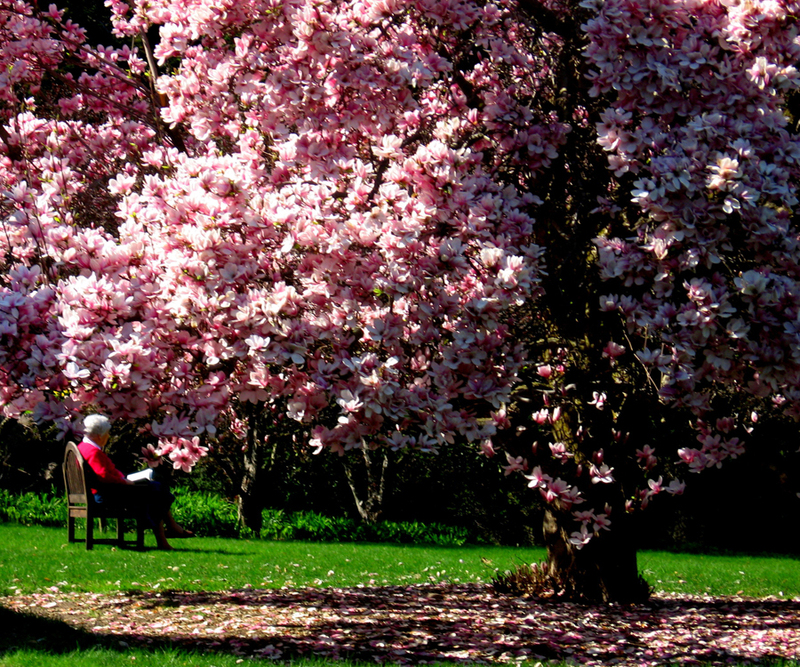 If you’ve visited The Residences at 910 in early spring, then you’ve seen our iconic magnolia tree in its full glory. 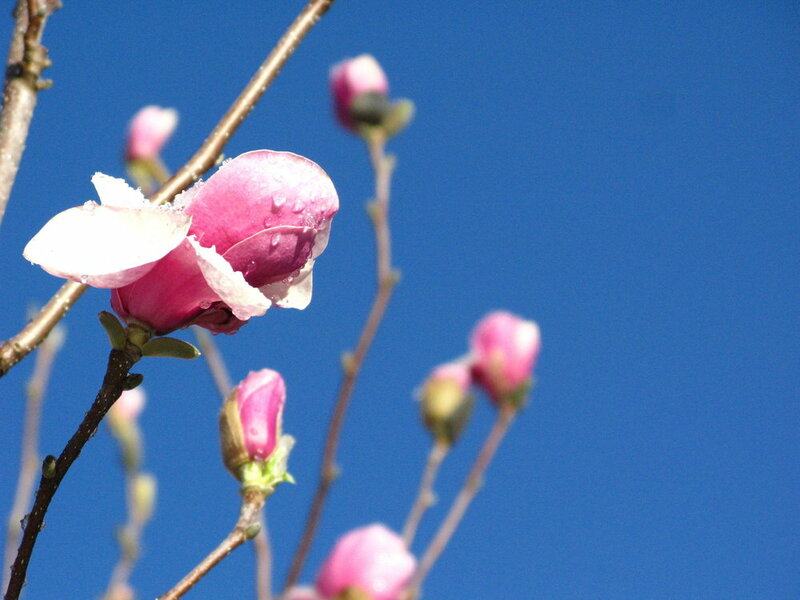 Beautiful light-pink buds unfurl into nearly white flowers. 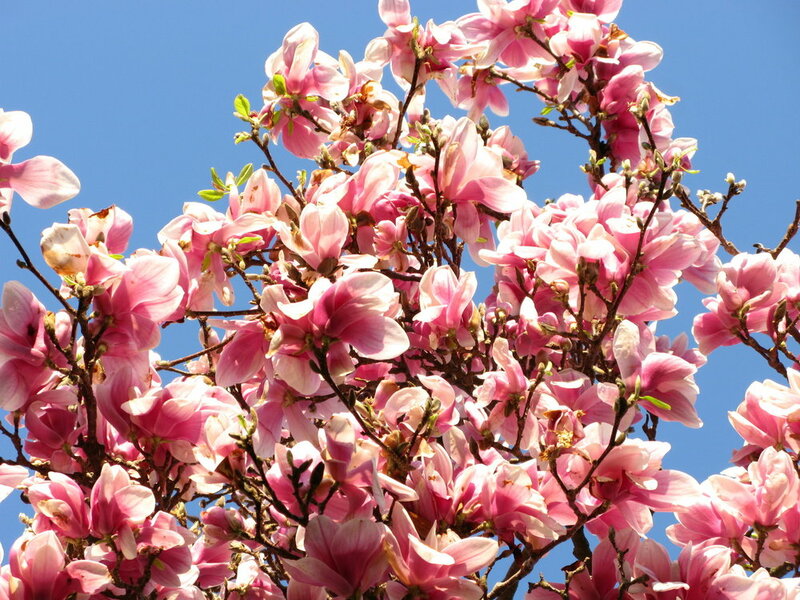 The magnolia promises that summer is fast approaching. 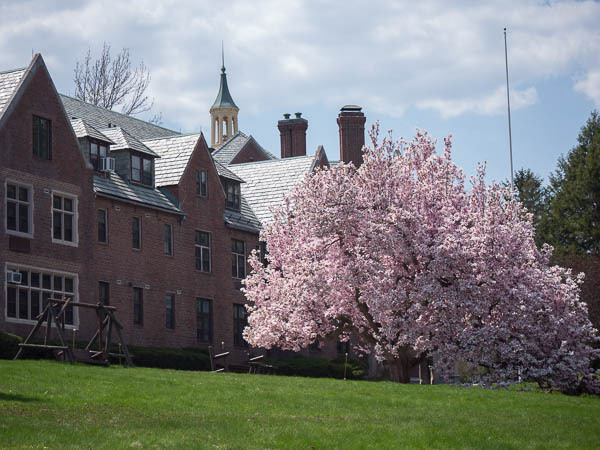 Keep clicking on the photo to see a slideshow of the beautiful tree! 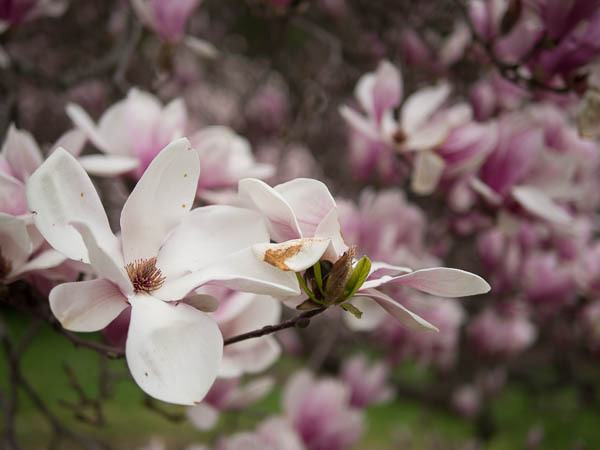 If you know any facts about our magnolia that can shed light on its story, or if you have memories from visiting that include the tree, please share in the comment section following the photographs. Posted on March 27, 2017 by Paul Woodsum.